Anyone who has ever lost a friend or family member to accident or illness understands the heartbreaking process that follows. Because people (and pets) fill your life with love and companionship the process of loss is always truly a life-altering experience. 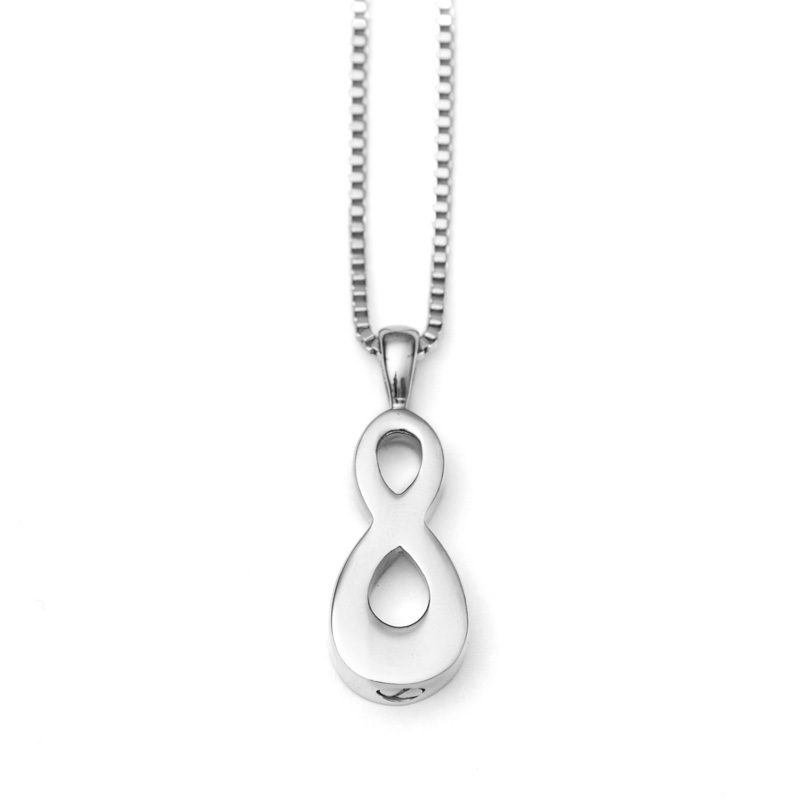 Engravable: This cremation infinity pendant has space for your engraved message or loved-one’s name on the reverse side. 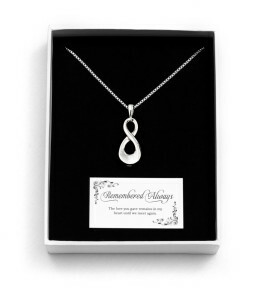 Pendant & Necklace Set: The beautiful infinity pendant is accompanied by a 24″ box chain and displayed in a padded box with card, perfect for gift giving. Fill with Ashes, Hair or Fur: The urn can be filled with ashes, strands of hair or your pet’s fur as a constant reminder of their companionship. Mini-funnel included. One Piece Urn: The remains stay close to your heart with no worries about separate urns falling out. Secure Screw-Down Top: Unlike lockets that can open or clasps that break, this screw-on top is safe and secure. To permanently close, simply use one drop of glue on the threads. Many Ways to Remember: You can hang this on a memorial box of your loved one or beloved pet. Hanging from the corner of a treasured photo frame would add that special touch of remembrance, too. 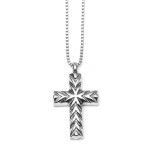 It sometimes helps to keep a part or your loved one close to your heart. 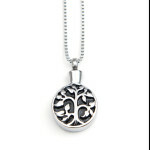 That’s why Mack and Mercie created this special keepsake: the engravable Cremation Pendant Urn with Chain. 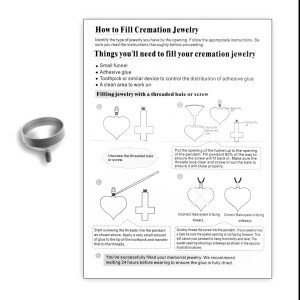 Whether for yourself or as a gift for a grieving friend, this cremation set offers a way to memorialize your loved ones at all times. When someone we love is gone from this Earth, one of our first thoughts is to have something of theirs close to us. 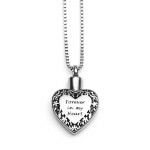 What is special about this Mack and Mercie cremation urn pendant, that unless you specifically tell someone, it looks like it is just a beautiful piece of jewelry. 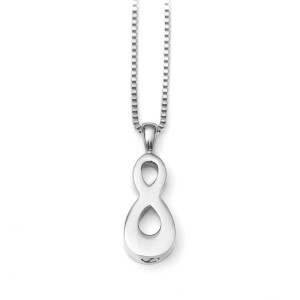 During the day, when thoughts drift to those special memories, you can reach up to grasp the pendant and smile with the comfort they are close to your heart. Put the opening of the funnel up to the opening of the pendant. Fill the pendant slightly below the top of threads. Make sure the threads look clear and screw off and on the cap to ensure it will close properly before gluing. Apply a small amount of adhesive to the threads on the inside of the cap. Place the cap onto the pendant and quickly thread it on. 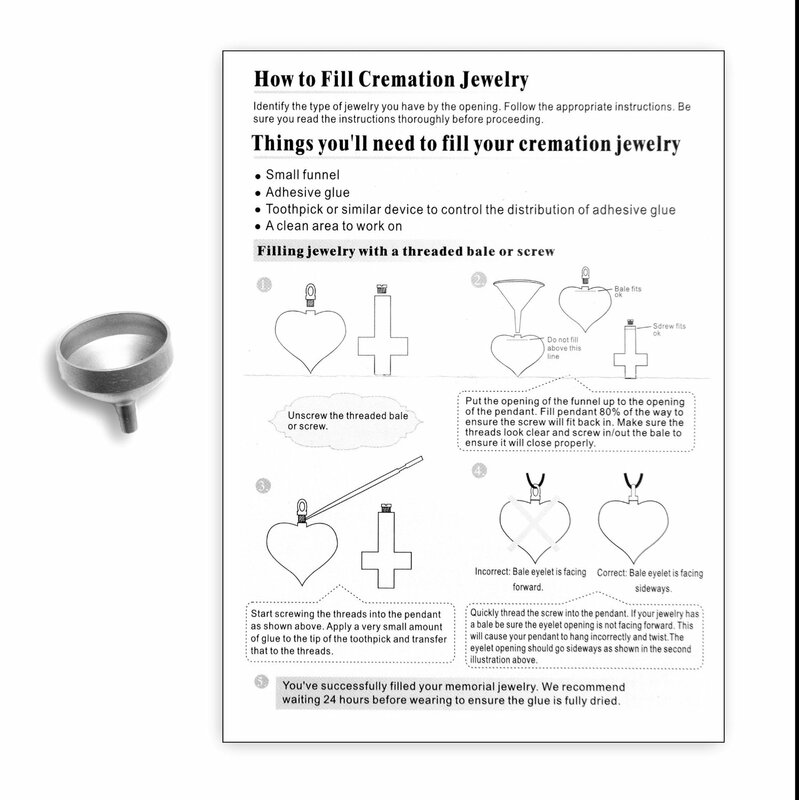 You’ve successfully filled your memorial jewelry. We recommend waiting 24 hours before wearing to ensure the glue is fully dried. 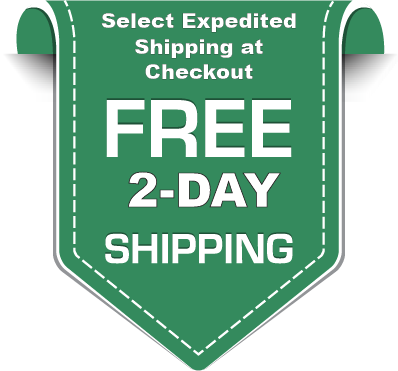 **Please refer to our shipping policy. Discount codes are entered on the Checkout page. 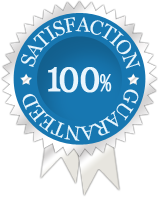 Click to open the order summary to reveal the discount code box.